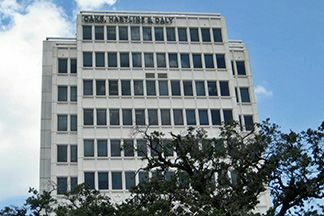 Houston attorney Daniel Daly’s primary practice involves the representation of clients in estate administration and planning, general tax matters, and business transactions. His practice has included corporation work, estate audits, certified financial statement problems, deferred compensation planning, and areas of general tax. 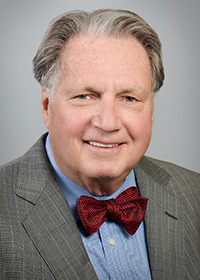 Recently, he has provided legal counsel and representation in matters involving the sale of several large closely held companies to public companies, reorganizations, the sales and leasing of commercial properties, and the buying and selling of working interests. Additionally, he has represented clients regarding foreign investments.